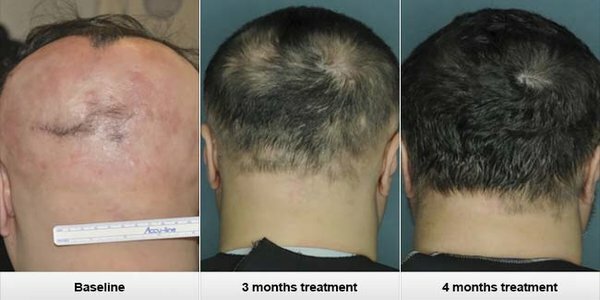 HomeFeaturedNew drug makes some bald patients regrow hair …. New drug makes some bald patients regrow hair …. After trying various treatments, Brian enrolled this year in a study at Columbia University Medical Center testing whether a drug approved for a bone marrow disorder could help people with alopecia. One of the study’s leaders, Dr. Angela Christiano, is a dermatology professor and geneticist who herself has alopecia areata. The idea to use JAK inhibitors grew out of a genome analysis Christiano conducted, which found that in alopecia areata, hair follicles emit a signal that draws immune cells to attack. Her team identified specific cells involved and found genetic similarities to unrelated autoimmune diseases, like rheumatoid arthritis. Still, “It’s a lot easier to shrug that off than to pass the silent judgment of people” who he felt were staring at his bald splotches, he said. He said side effects, including slight anemia, were minor. 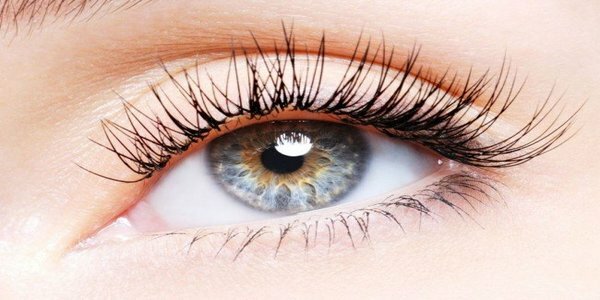 Do you know the reason of your eyelash? Protect your hair from this summer!